Akshay Kumar is all set for China flavour in upcoming movie “Chandni Chowk To China”. 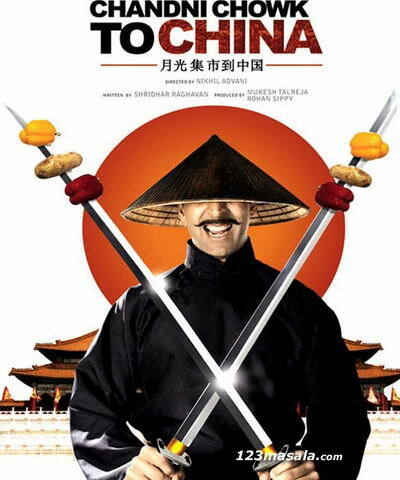 This movie was previously called “Mera Naam Chin Chin Choo Made in China”. Movie is directed by “Kal Ho Na Ho” fame Nikhil Advani. Going by the name and look of the movie, it has been extensively shot in China.